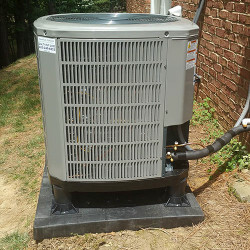 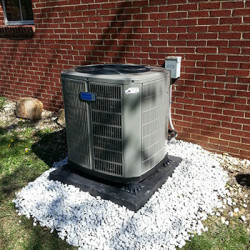 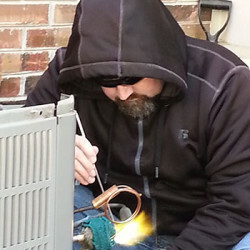 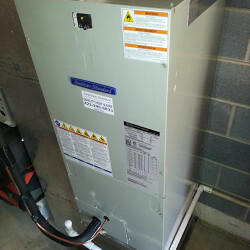 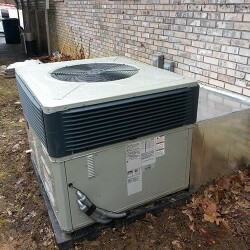 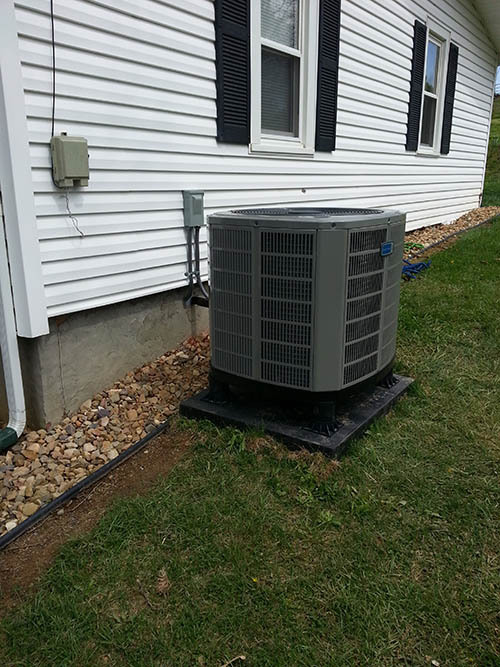 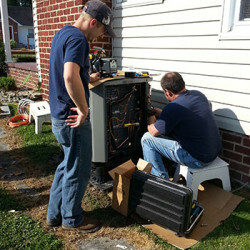 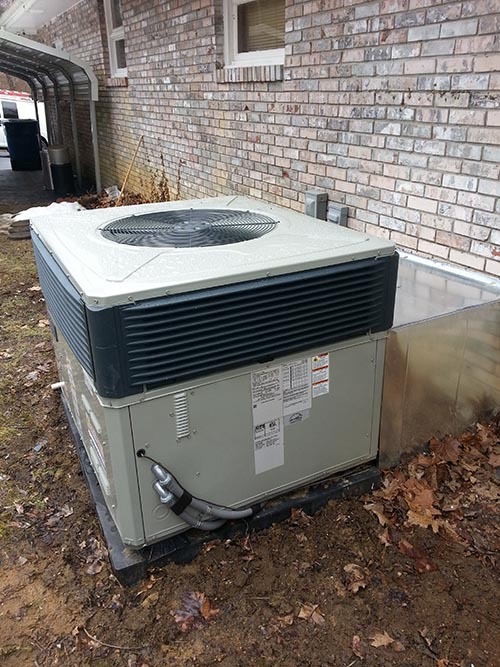 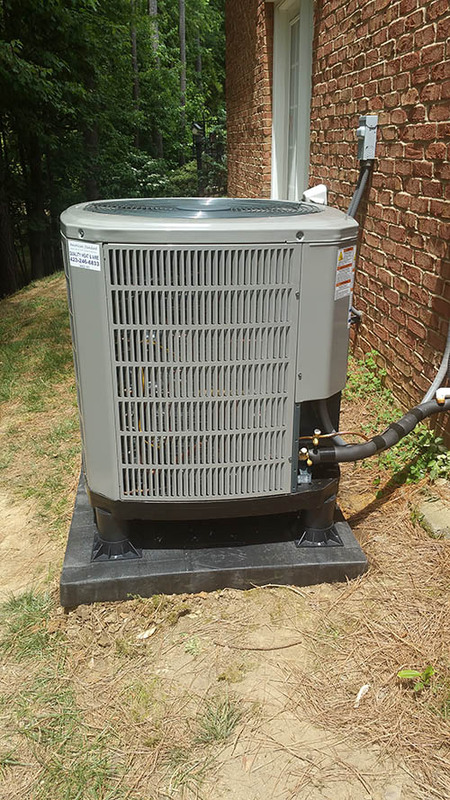 Quality Heat & Aire provides professional services for residential heating & air conditioning in Kingsport TN. 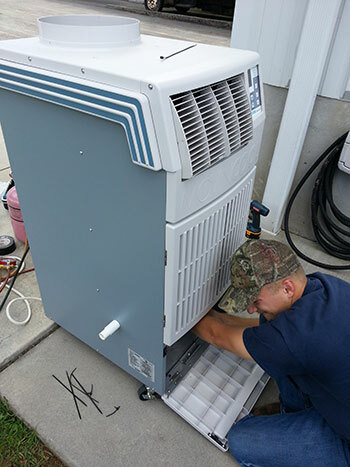 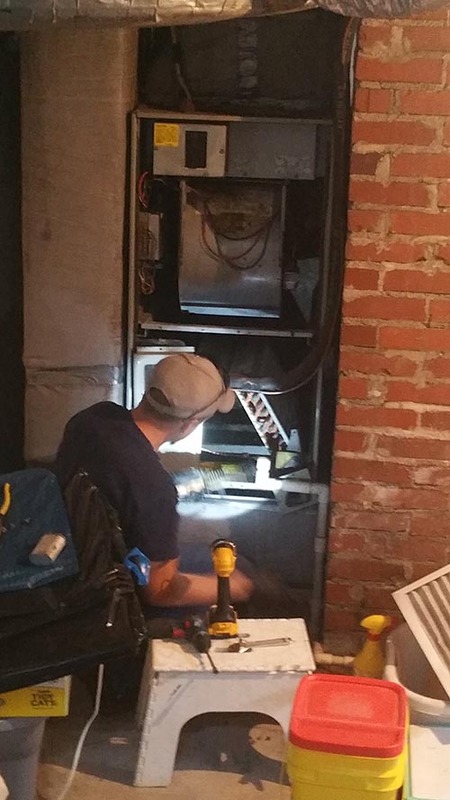  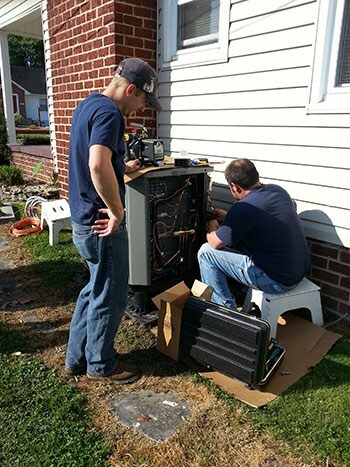 We understand that no other single system in your home plays a larger role in your comfort or how much your utility bill will be than your heating system. 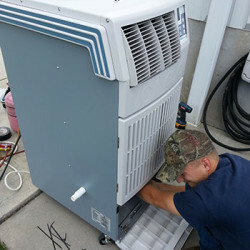 That’s why we specialize in comfortable, cost-effective heating solutions, including furnaces, boilers, and heat pumps. 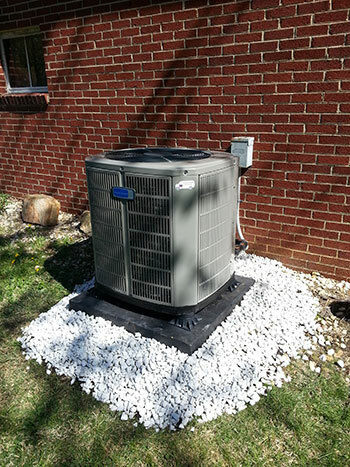 We also provide annual maintenance contracts and assess your heating system to evaluate its energy-efficiency. 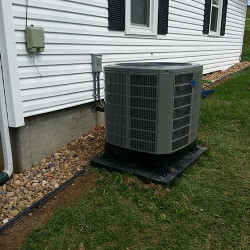 Indoor air pollution can actually be worse for you that outdoor pollution! 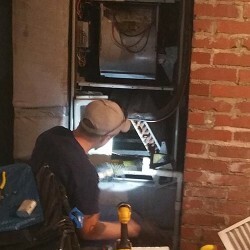 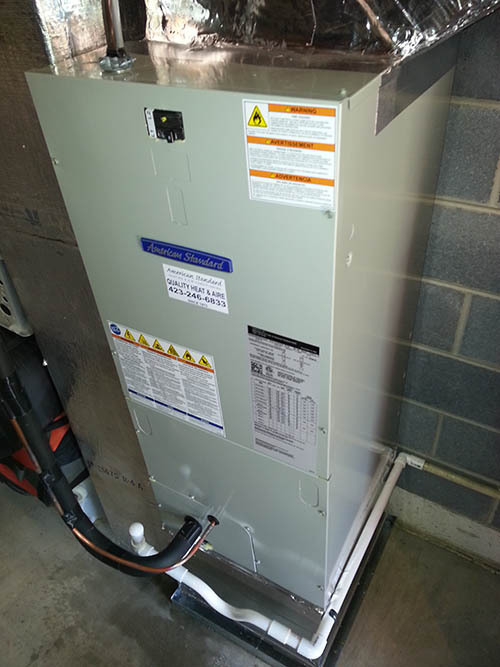 We can help supply and install air purifiers and humidifiers, and we’re certified in duct system design, installation, and cleaning.